Applications are invited for a professor position in nanotechnology to join Chalmers University of Technology. The initial contract for this position is two years and posible to extend. All candidates regardless of citizenship are eligible to apply before January 15, 2019. The Department of Microtechnology and Nanoscience focuses on research, innovation and education within the fields of future electronics, photonics, bio- and nanosystems. A close collaboration with Swedish and international partners within academia, industry and society enables scientific excellence and creates an innovative environment. In addition to the 200 researchers and PhD students, MC2 houses a cleanroom for micro- and nanofabrication with the latest equipment. The Wallenberg center for Quantum Technology (WACQT) is a 10 year nation-wide research center which is coordinated from Chalmers. The aim of the center is to advance quantum technology in general and more specifically to build a quantum computer. 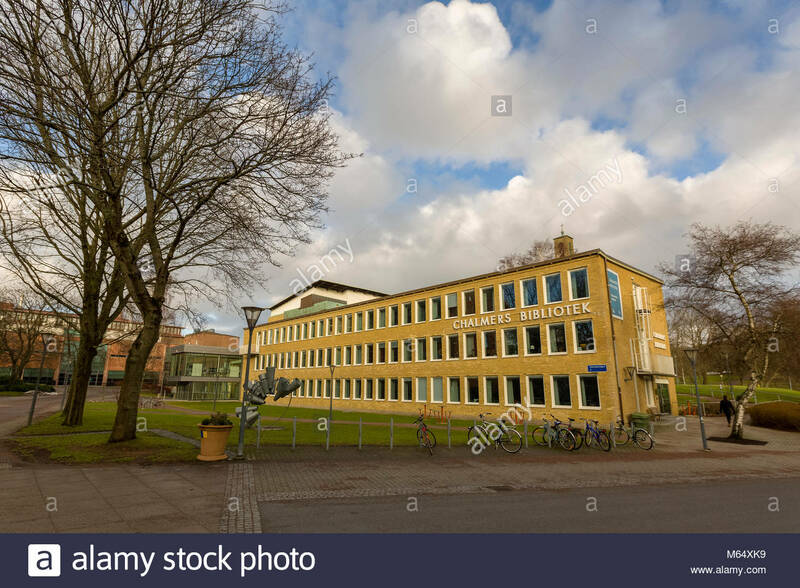 The experimental activities on quantum computing at Chalmers are hosted by the Quantum Technology Laboratory, with theory support at the division of Applied Quantum Physics, both at the Department of Microtechnology and Nanoscience.The center has a network for female scientists. The responsibility for you as a new assistant professor is to lead and develop the experimental research oncontinuous variable quantum computing, with superconducting quantum circuits and quantum microwaves. This position is a part of WACQT, and the new assistant professor is expected to collaborate and interact with other researchers within the WACQT center.Supervision of PhD-students and post-docs is an important part of the responsibilities. Teaching on the order of 10-20% is included in the position. The position is a 4-year tenure track position. This position is supported by WACQT and will have a significant start up package. We are looking for an outstanding candidate with at least two years of post-doc experience and a proven publication record in this area of research. - PhD degree in physics or electrical engineering. - Interest in teaching and the potential to become a skilled educator, which is demonstrated, for example, through your own teaching materials, experience of teaching, completed courses on teaching and learning in higher education or course evaluations. - Have conducted research that has been published and/or presented in accordance with the research field's publication traditions. - Published research results in, for the subject, relevant and respected publication channels. - Demonstrated ability to create a national and international network within the subject area through co-authoring, for example. - Demonstrated pedagogical competence, contribution to utility of research results and/or ability to attract external funding are considered to be merits for consideration for the position. Experience in quantum information and superconducting circuits is desirable. The application should be marked with Ref 20180587 and written in English. Copies of your most relevant publications in full format (maximum of five publications). It is a good idea to attach the files as a PDF or compress them into a Zip file. Copies of a maximum of five other publications that substantiate your other qualifications (for example, educational publications and popular science articles).